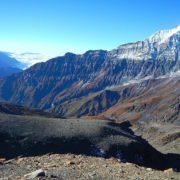 The Dhaulagiri trek explores a wild, remote and low-frequency non-tourist area of the Himalayan range. 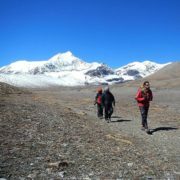 It is one of the most challenging trek in Nepal, that offers 2 passes (French and Dhampus pass) to complete the circuit. 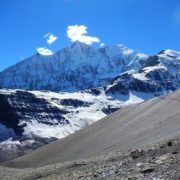 The Dhaulagiri massif is the seventh highest mountain in the world at 8167 metres above sea level. 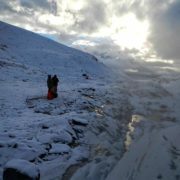 The trek starts from the enormous Kaligandaki River said to be the world’s deepest gorge. The unique aspect of this trail is that the route is less travelled, offers plenty of off-beaten tracks. As one of the most challenging trekking circuit, it offers hidden beyuls along the Chonbarden Gorge. 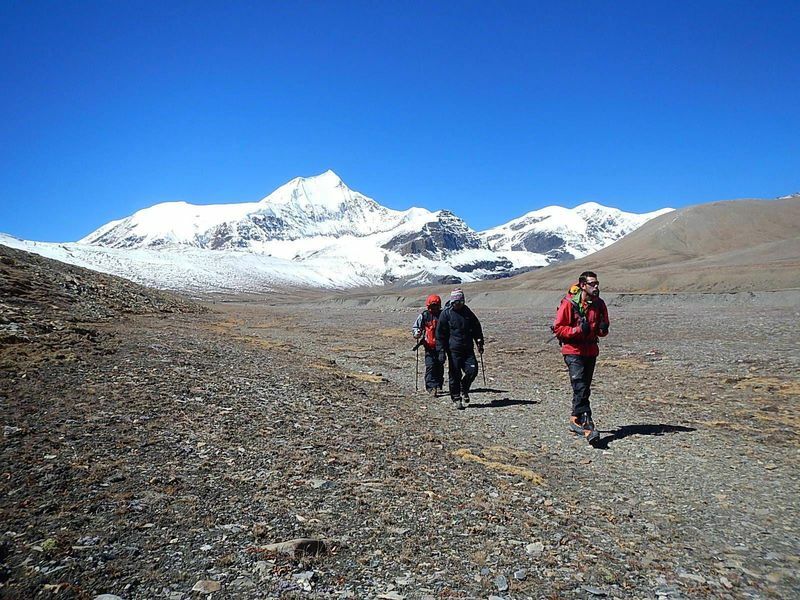 On top of that, its exclusivity crossing the French Passes gives this trek an amazing expedition feeling that few of the trekking routes in Nepal offers. After crossing French pass you enter the Hidden valley, from where there is an option to climb the non-technical Dhampus Peak (6060 metres). 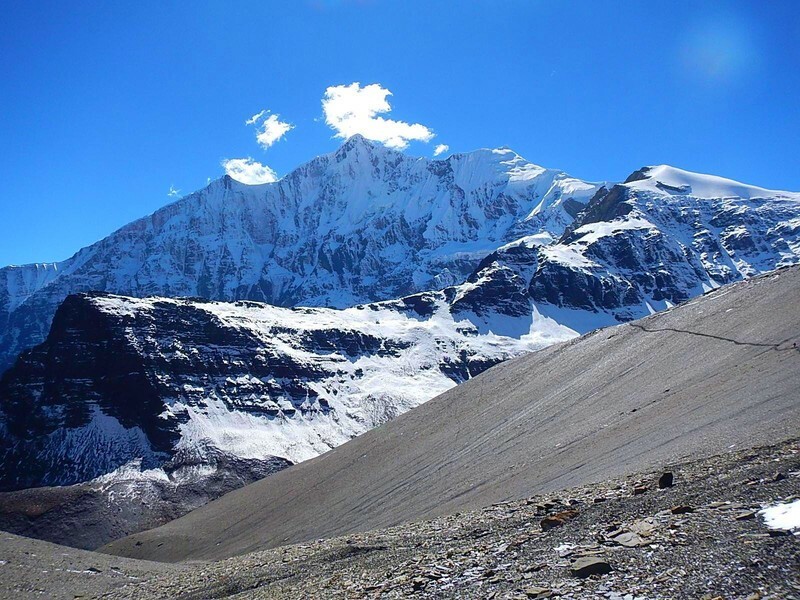 The Dhaulagiri Circuit is considered as one of the toughest trek, suitable for trekkers with previous experience of trekking at an altitude above 5,000m. 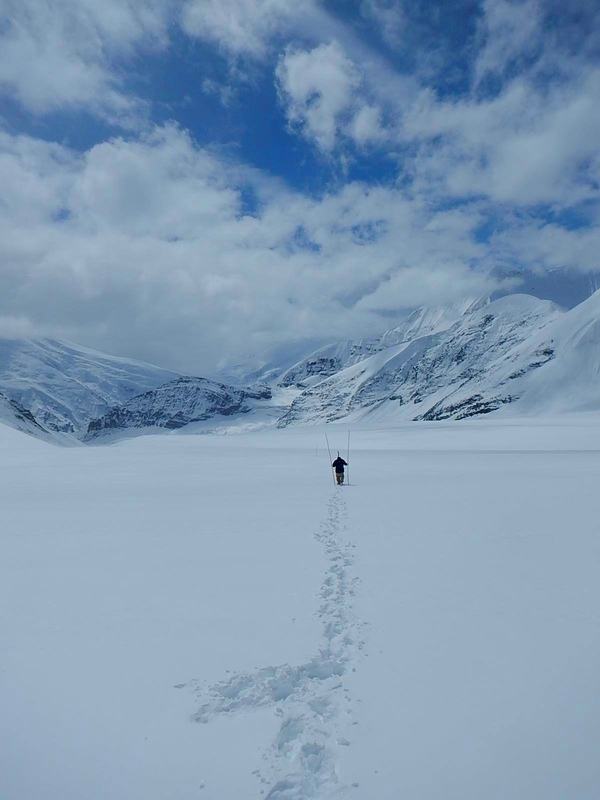 The optional ascent of Dhamphus Peak (6,060m) requires basic ice axe and crampon skills. 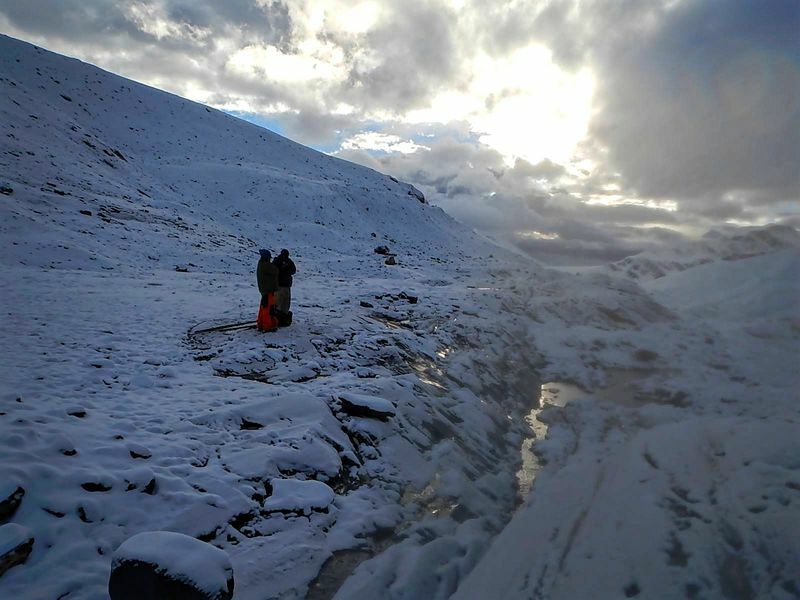 This place is one of the few true wilderness areas accessible to trekkers in Nepal. 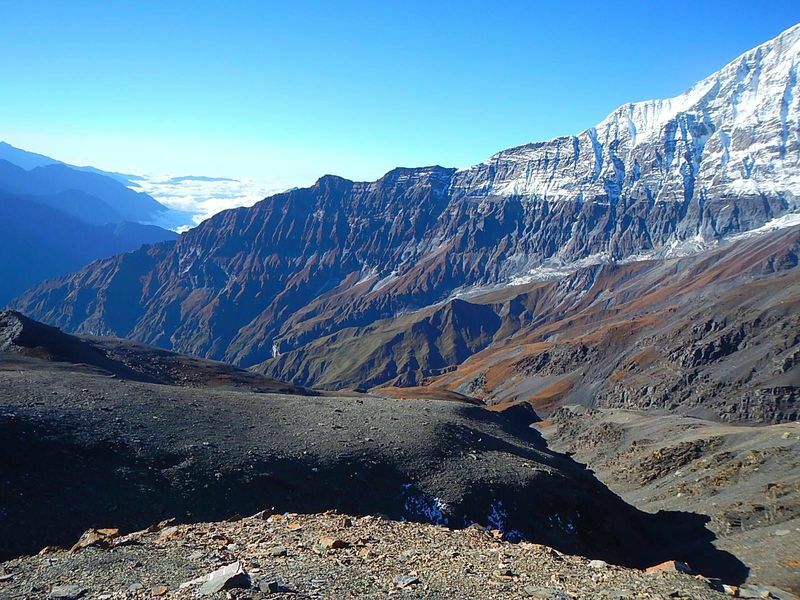 The Dhaulagiri region possesses a variety of flora and fauna. Mountain sides filled with rhododendrons are ablaze with colours during springtime. Many species of flowers are abundantly found on the trail. Even in the high mountain passes above the tree line, tiny alpine flowers can be found dotting the windswept ground. 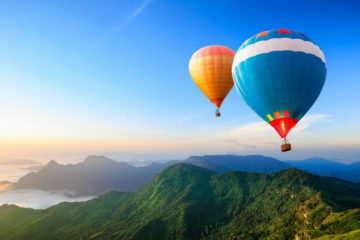 This Trans-Himalayan region is quiet, peaceful and full of nature with tranquillity. 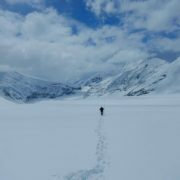 There are reports of many endangered species residing in this area including the elusive snow leopard. Although rare, the snow leopard and Danphe bird are many talked-about sights amongst the visitors. 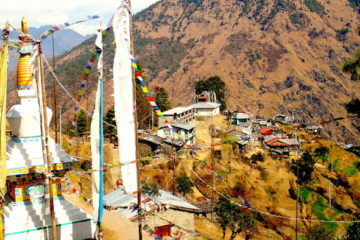 The people in this region produce and sell cheese besides working as mountain guides and porters. Many also trade in Tibet and across the border to sell their goods. 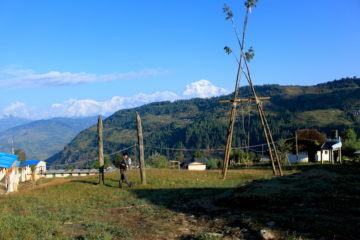 These areas are inhabited by several ethnic minorities such as Magars, Thakalis and Gurungs who speak their own languages and still adhere to local customs. 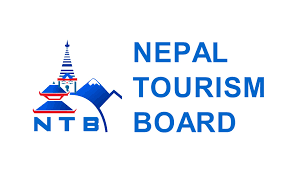 Extra night accommodation in Kathmandu or Pokhara due to early/late arrival/departure, or early return from the trek.